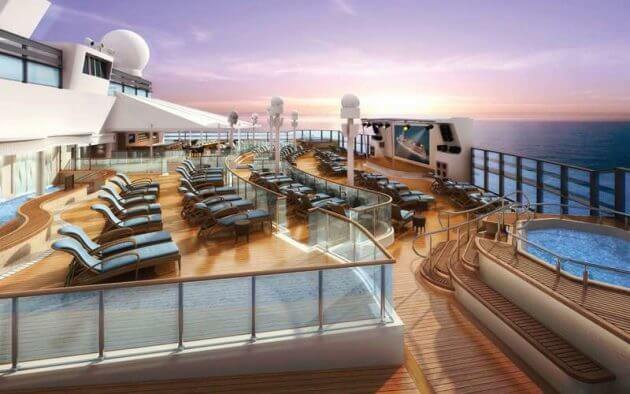 If you’re looking for a little more excitement when traveling by sea, Norwegian Cruise Line has the perfect option. 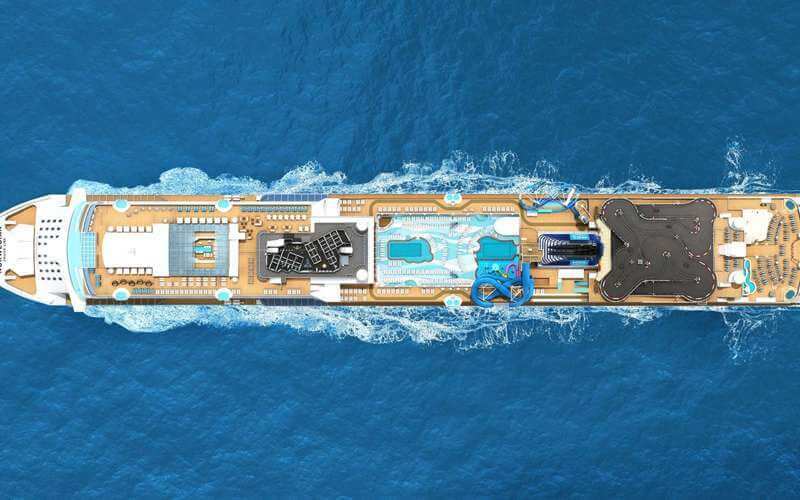 Norwegian Bliss, the company’s 16th ship, makes its debut in June 2018. 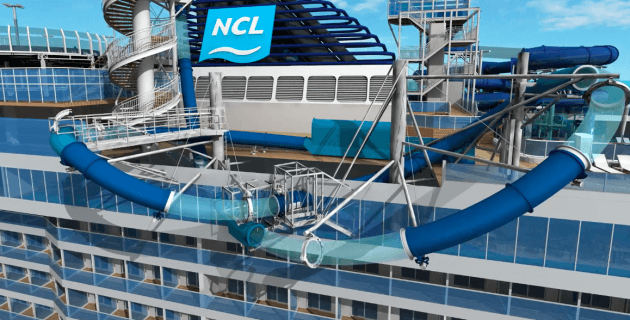 In addition to standard amenities like observation decks, lounges and restaurants, Norwegian Bliss features the biggest race track on a cruise ship, slides that loop over the water and an open-air laser tag arena. Norwegian Bliss offers the first go-kart track on a North American-based ship. 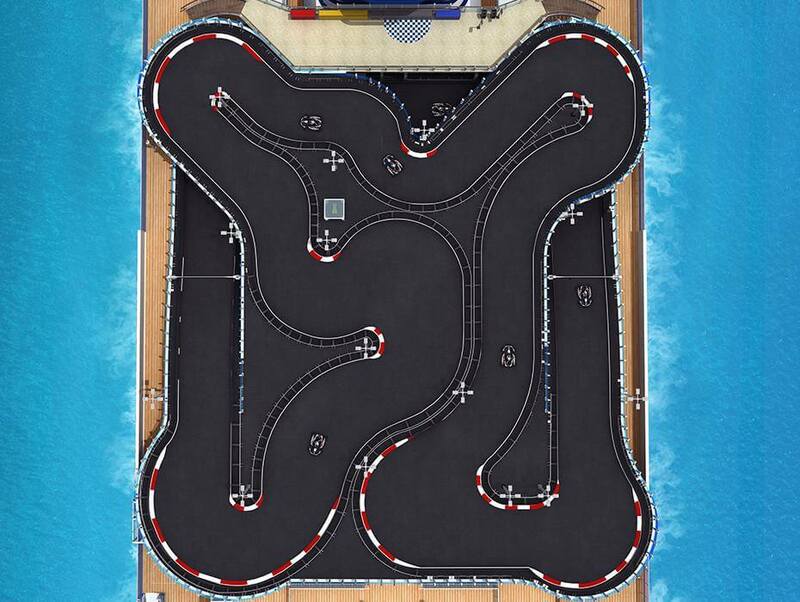 Norwegian’s other go-kart track is on the Joy, which cruises through China. 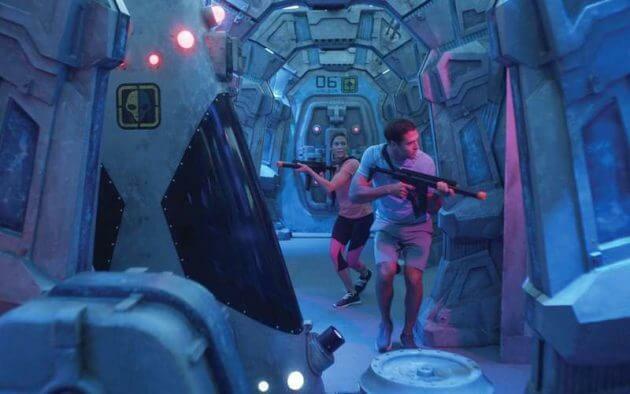 The open-air laser tag area is modeled after an abandoned spaceship. The Aqua Park includes two multi-story slides, including Ocean Loops, which whisks riders in a double loop over the side of the ship. For a more relaxing experience, the ship also features two pools and six infinity hot tubs. 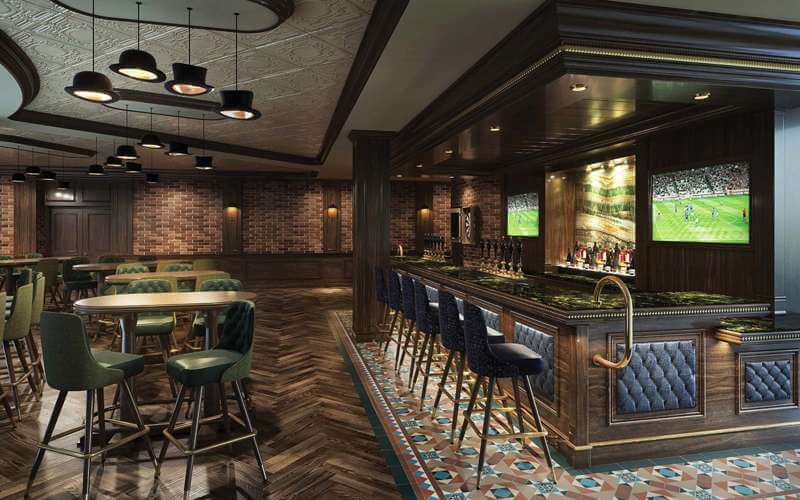 Dining options include BBQ, Mexican, Japanese and steakhouse menus. For drinks and classic pub fare, you can head to bars like The Local. 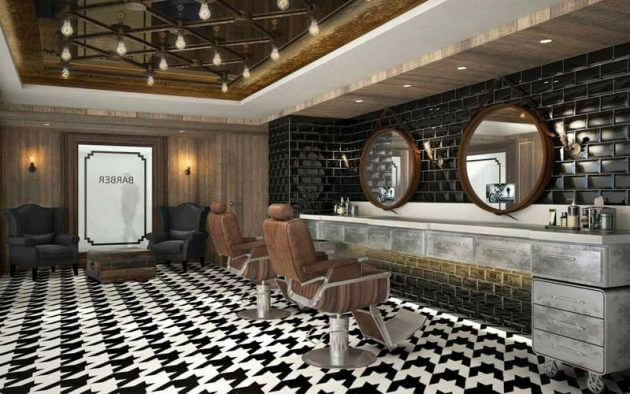 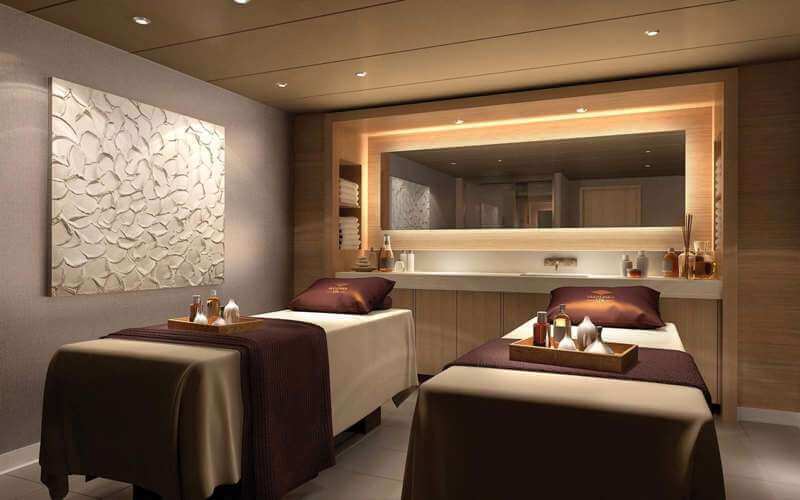 The ship also offers luxury spa treatments and a full-service salon and barber shop. Norwegian Bliss sails to Alaska, the Caribbean, and makes select voyages to the Mexican Riviera and Panama Canal. For more information, head over to the Norwegian Bliss website.